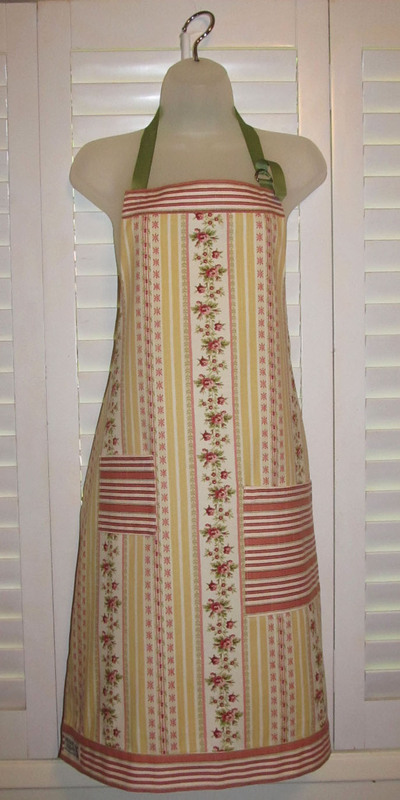 at the neck and anywhere from one to three pockets on the front. 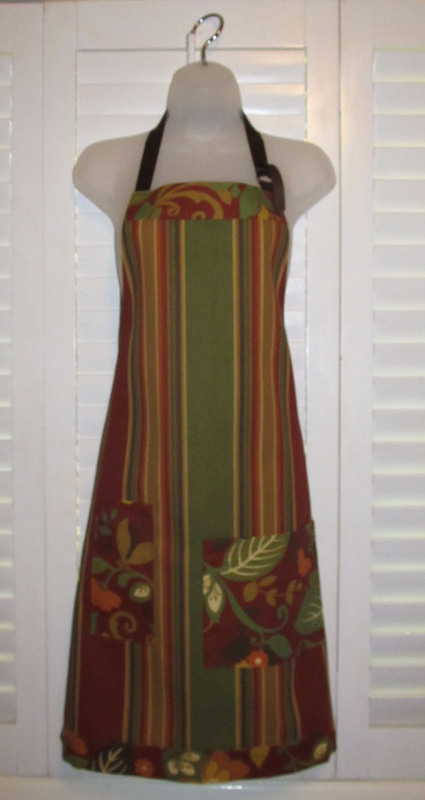 There are coordinating hats (reversible) for many of the aprons so be sure to look at our Hats! 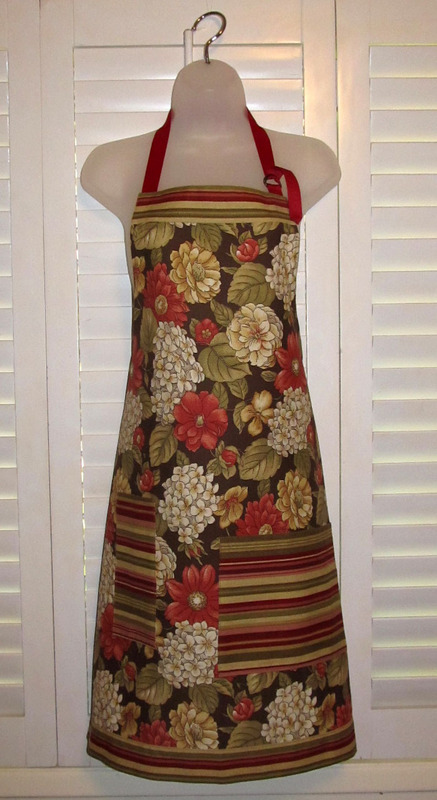 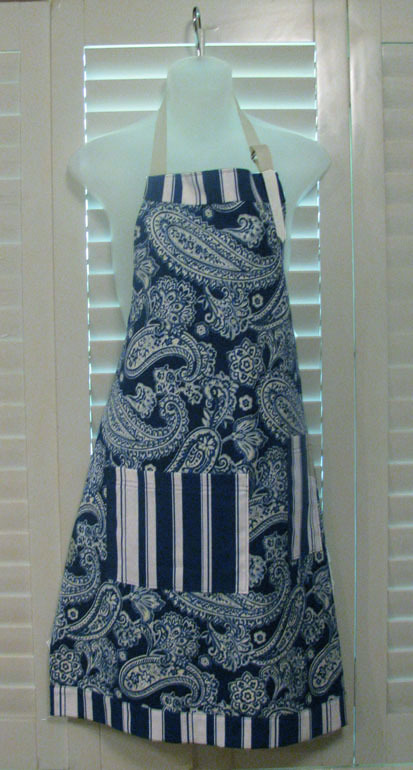 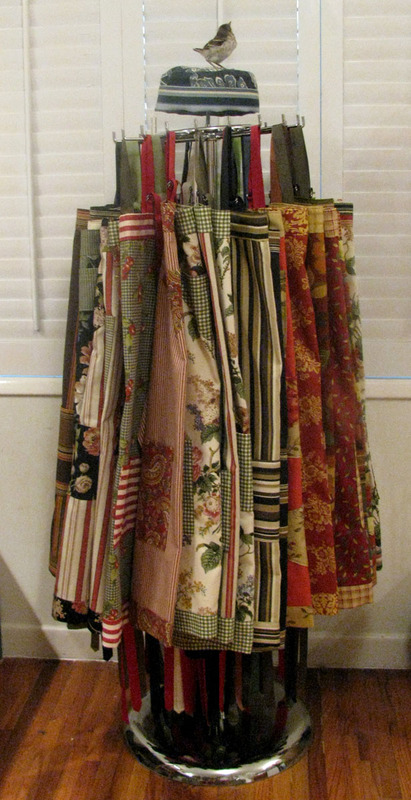 ALL APRONS ARE ONE OF A KIND SO PLEASE ORDER ONLY ONE OF EACH.